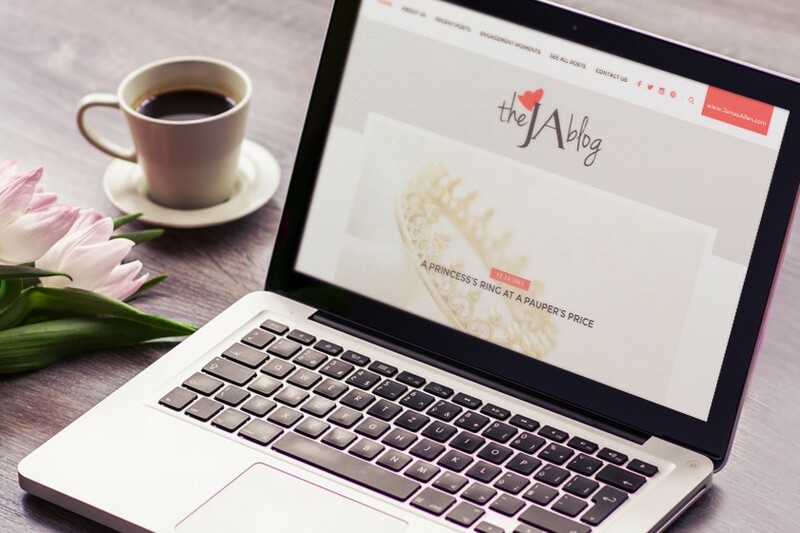 Have questions about diamonds, engagement rings, or our blog? Fill out the form below to send us a message. We’d love to hear from you!